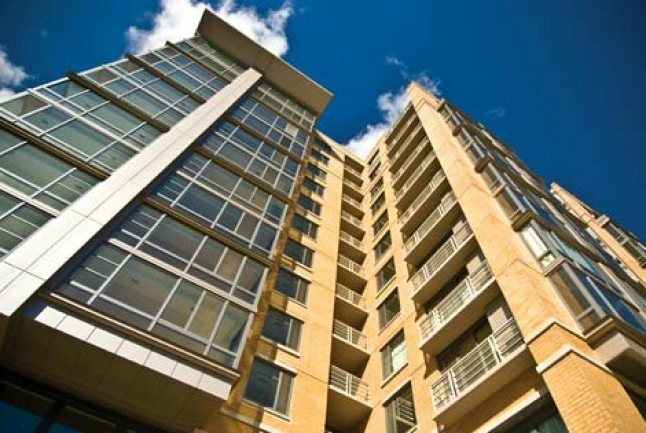 March 2014 Sales Roared In The DC Luxury Condo And Penthouse Market! Buyers jumped at opportunities throughout the DC Luxury Condo Market in January — one unit at 3303 Water Street in Georgetown sold for $6 Million the same day it was listed! And in the same month, Mt. Vernon’s City Vista and Arlington’s The Odyssey closed six units each. 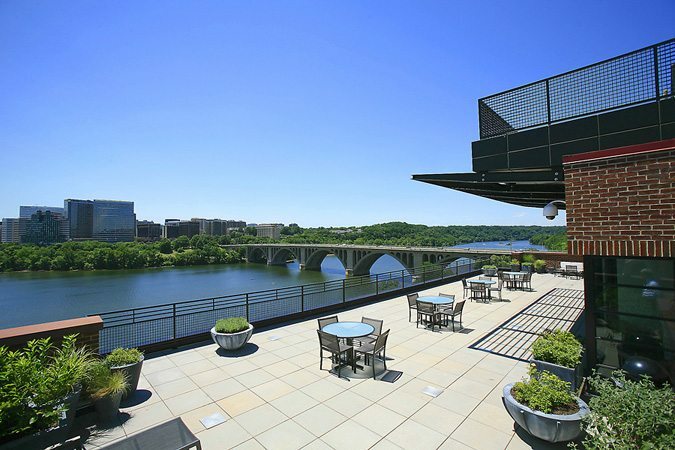 One Georgetown Luxury Penthouse Sold For $6 Million The Same Day It Was Listed! Georgetown’s 3303 Water Street took first place with a $6 Million sale — that 4-bedroom 4.5 bath unit was listed for $6.25 Million the same day. Across the Potomac, a Turnberry Tower 2-bedroom 2.5 bath unit sold for $2.6 Million. And City Center scored third place for March with a $2.158 Million sale. With 6 sales each, top place went to City Vista in Mt. Vernon and The Odyssey in Arlington. 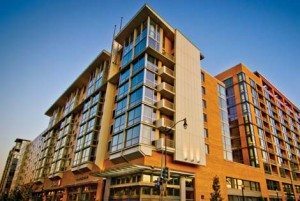 The Flats at Union Row in U-Street sold 3 units. City Vista in Mt. Vernon sold at 104.21% of List! 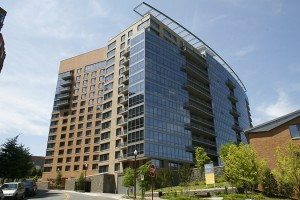 City Vista ranked first, followed closely by Logan Station, Flats at Union Row, The Sonata, Delancey Lofts and Kalorama Lofts. For Highest Dollar Per Sq. Ft., Georgetown’s 3303 Water Street Topped Them All! With almost $1,600 per sq. ft., 3303 Water Street captured top position! Other leaders were City Center, Ritz West End, The Pennsylvania, Landmark Lofts, and Flats at Union Row.